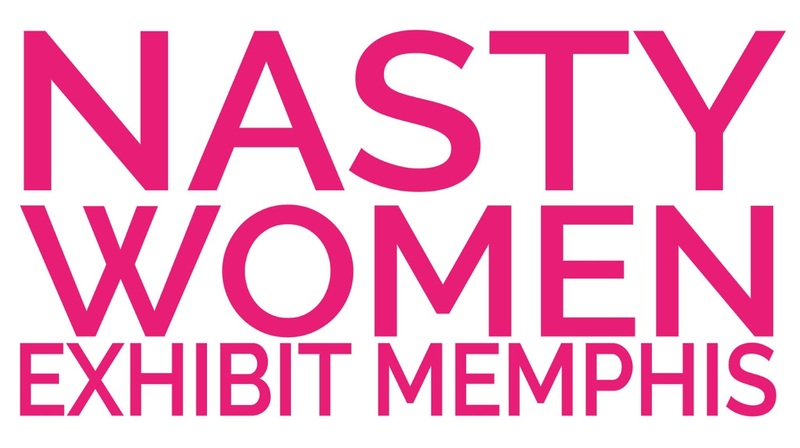 Nasty Women Memphis is a group exhibition that serves to demonstrate solidarity among artists who identify as or support a Nasty Woman in the face of threats to roll back women’s rights, individual rights, and reproductive rights. Last time we were responding to the inauguration, now we respond to the confirmation of Kavanaugh. 50% of all proceeds benefit our local Planned Parenthood.